Jon Estes is CEO & Director of Woodlands Camp & Retreat Center, a non-profit Christian youth camp and retreat center located in the North Georgia Mountains. Jon grew up in central Indiana with two brothers and a sister. His father, Larry, is a Christian businessman in Indianapolis, and his mother, Diana, is a homemaker. Jon was privileged to grow up in a Christian home, graduate from a Christian school and attend a Bible-believing church. He asked Jesus Christ to be the Lord of his life on January 28, 1986. In the fall of 1990, Jon entered Bob Jones University as a freshman business student. While in college, Jon had the opportunity to work as a counselor at Christian camps in Hawaii and Pennsylvania during the summers, where he began to develop a special burden for youth. After graduating with a bachelors degree in financial management, Jon began working at Fifth Third Bank of Central Indiana in their retail management program. God truly blessed his career, and within two years he was named as an officer of the bank and promoted to manager of their main office in downtown Indianapolis. In May of 1996, however, God presented Jon with an opportunity that would change his life forever. During a ten day mission trip to the Ukraine, Jon and his teammates saw over 100 kids accept Christ as their personal Savior. Upon returning home, God began watering the seed that was planted years before in Jon's heart for young people. 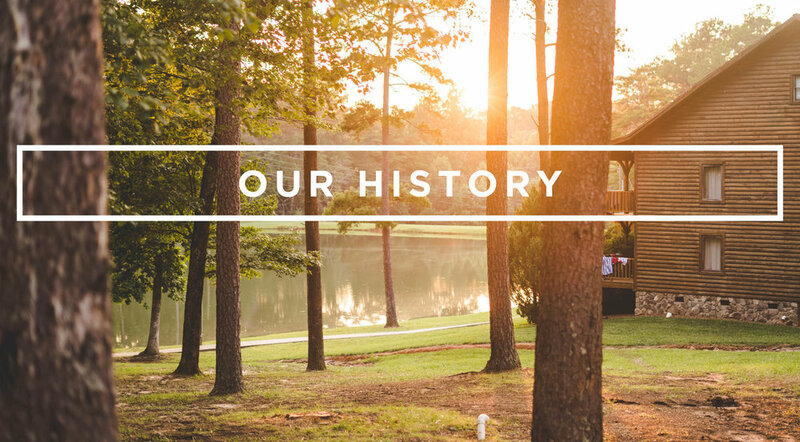 After months of prayer and a complete surrender of his will, Jon was directed by the Lord to Cleveland, Georgia, to start Woodlands Camp on January 4, 1997. Today, Woodlands is a rapidly growing, non-denominational Christian camp for boys and girls between 6 and 18 years of age. Woodlands currently runs nearly 3,000 young people through its summer camps each summer. Woodlands also has a retreat center available to private groups during the spring, fall and winter seasons each year. The retreat center serves approximately 3,500 persons each year ranging from young children to adults.